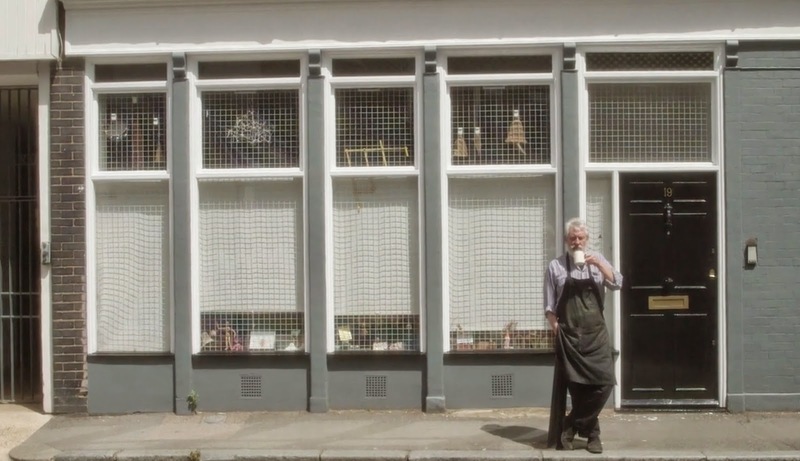 Those of you enthused by typography should really enjoy this short film about Darlington-born Alan Kitching. It shows how he created five pieces of work to celebrate famous graphic designers on their centenary ... Tom Eckersley, Paul Rand, FHK Henrion, Josef Müller-Brockmann and Abram Games. What is really good though is the look inside Kitching's amazing studio and the fact is he still has his County Durham accent.